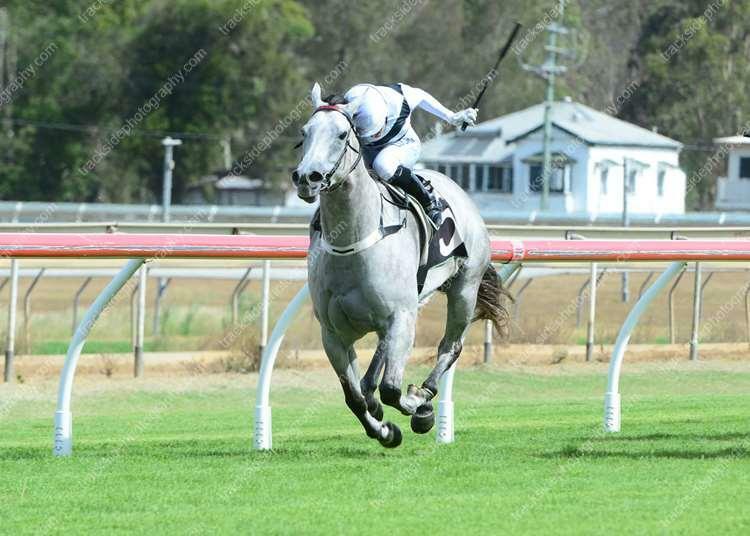 Photo Courtesy of Racing Photos. 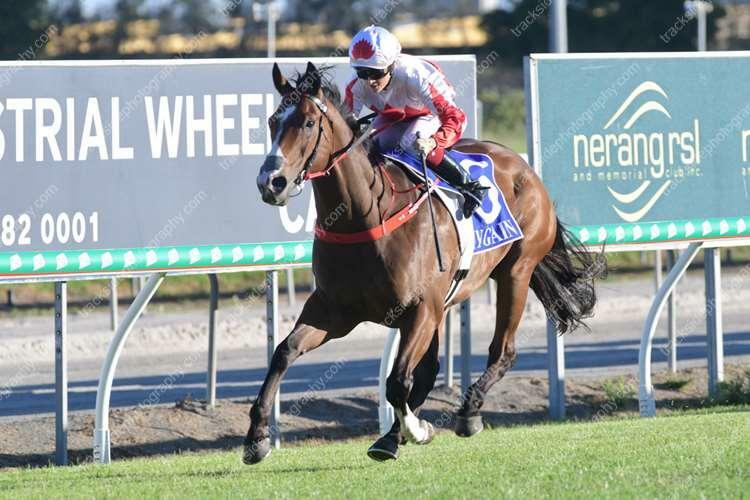 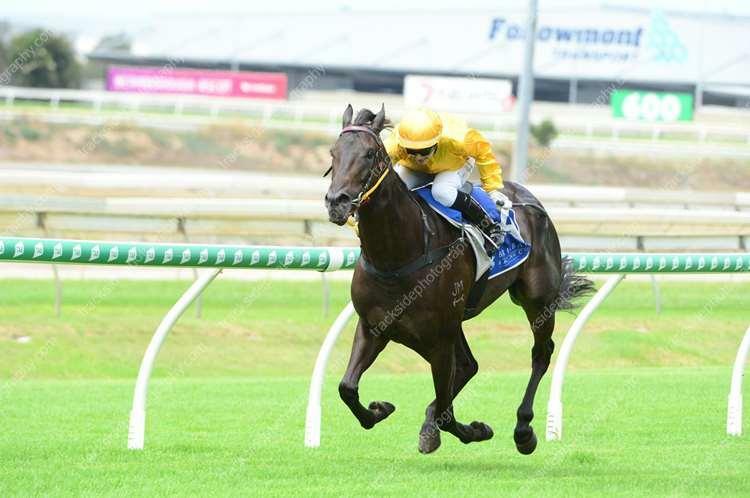 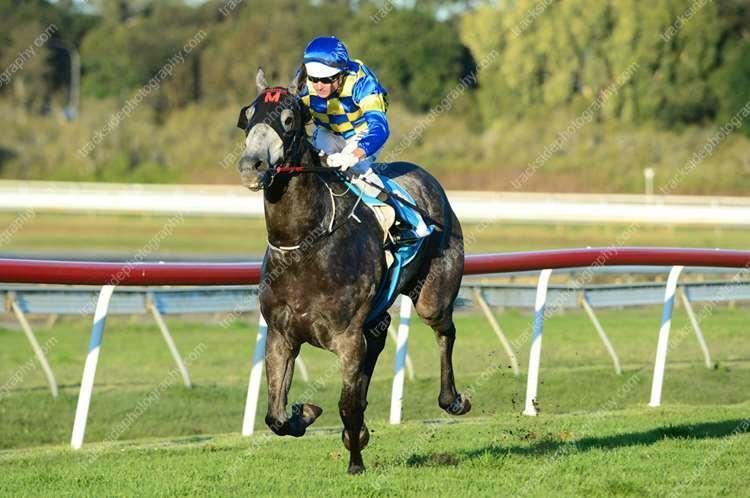 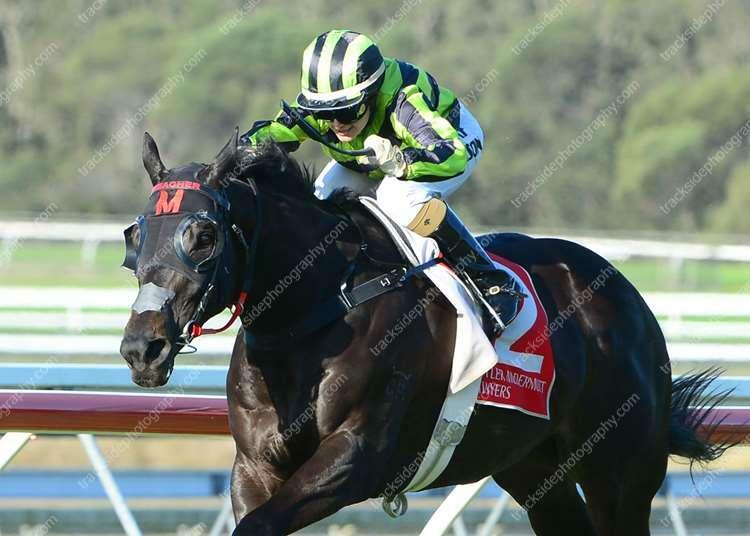 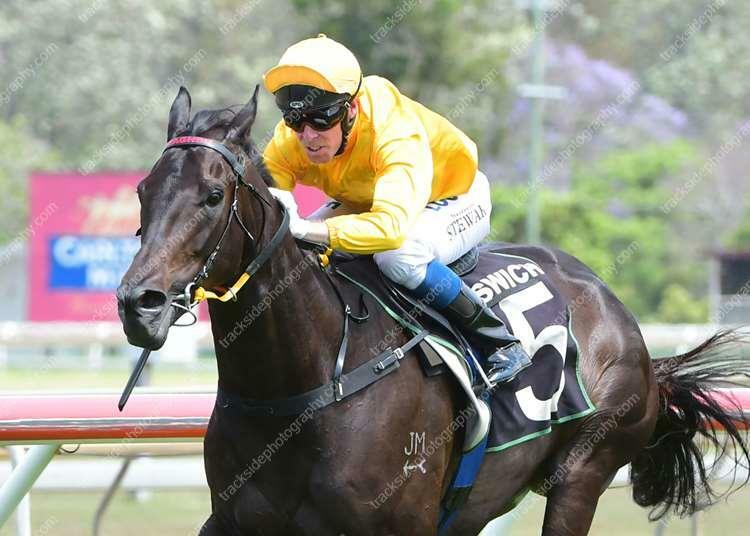 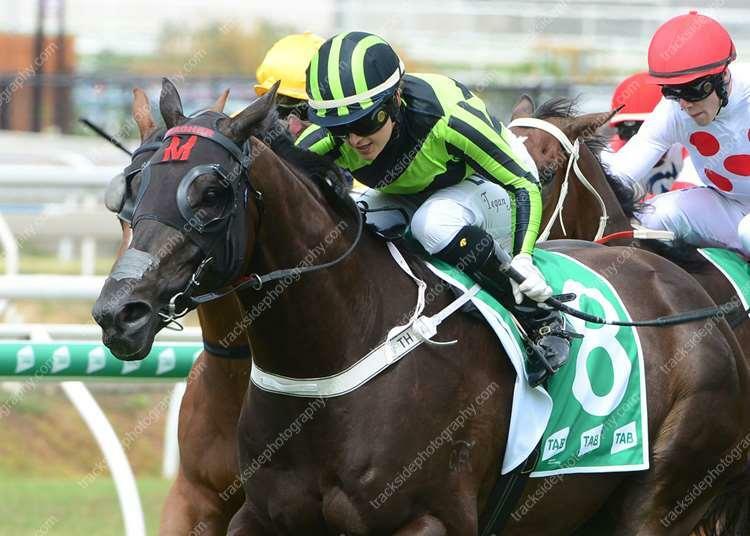 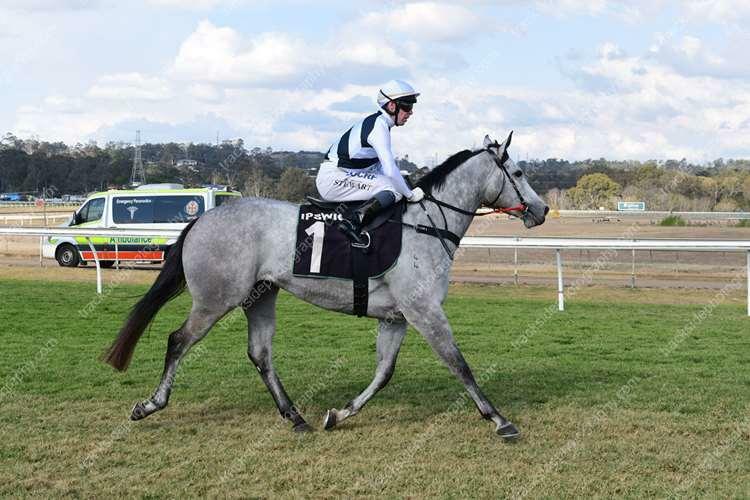 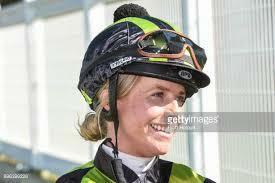 The Meagher family is delighted to be training horses in both Victoria and Queensland. 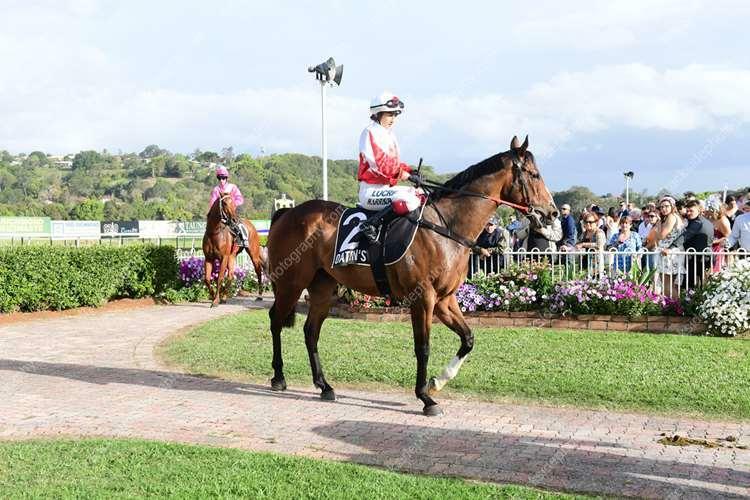 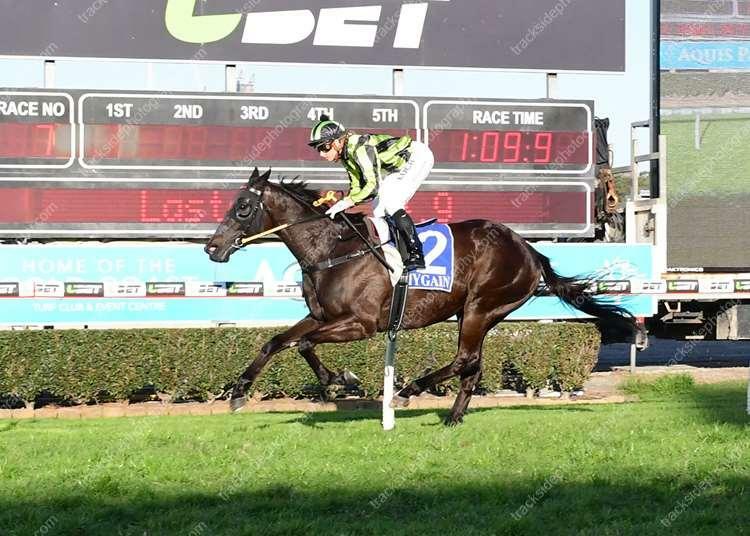 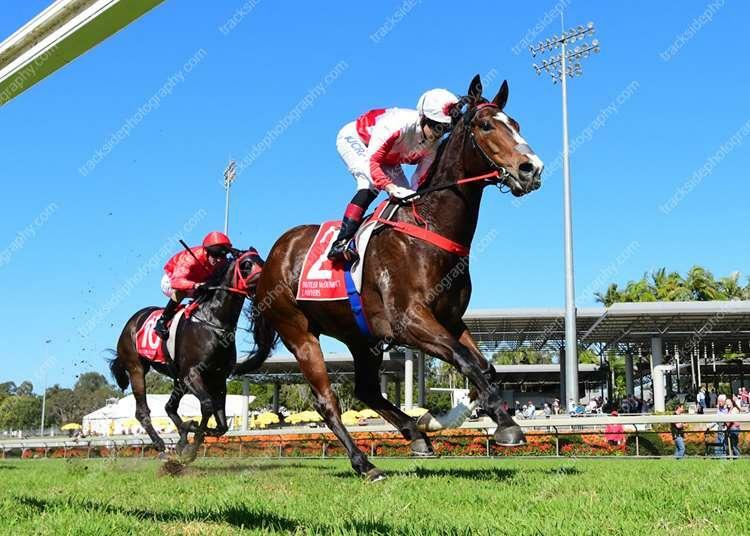 The operations are controlled by Chris Meagher, from boxes located at Roberts Road, Mornington in Victoria and at Eagle Farm Racecourse in Queensland. 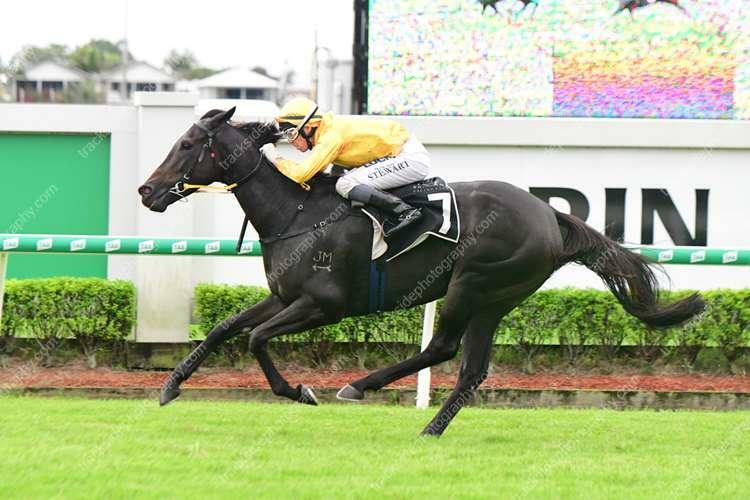 John Meagher, who has regularly been one of the top five in premierships in Melbourne and in Singapore, took a few steps back the last three to four years to allow his sons take over. 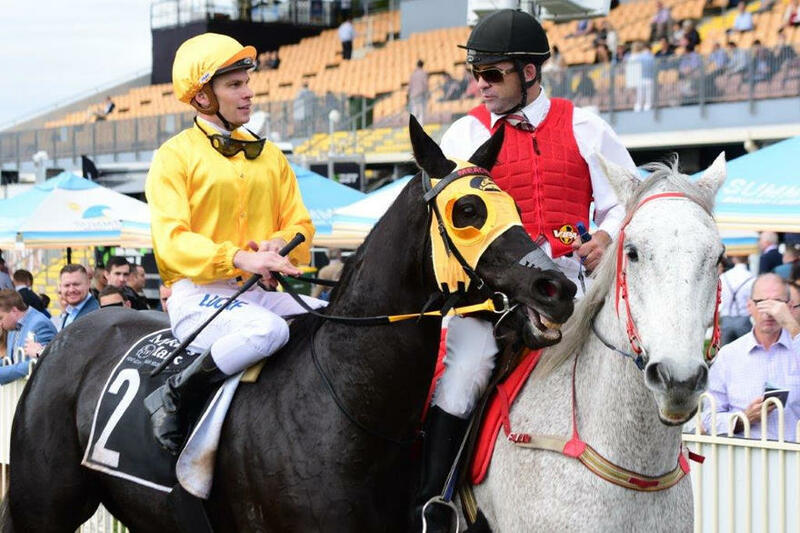 Whether in Australia or Singapore come and be a part of this great family racing business.